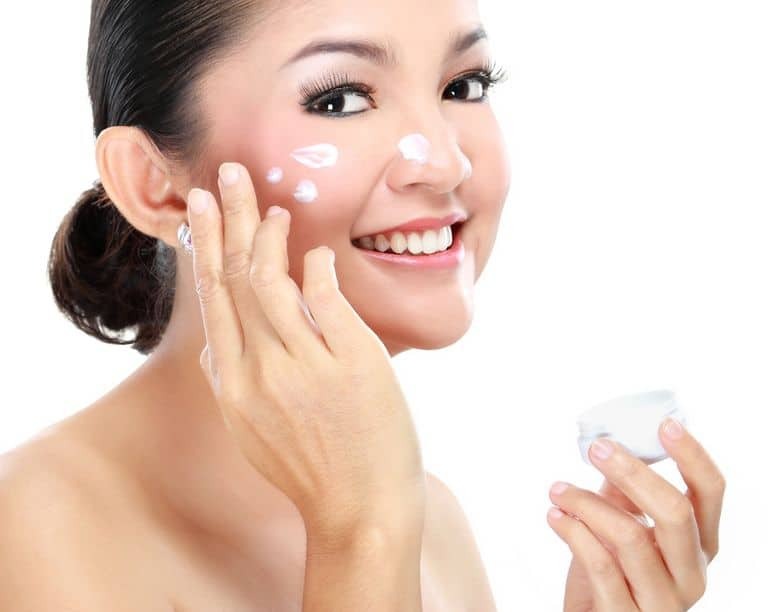 Hello folks, great to see you guys back for another article on skincare. This is one of the last in the series for now, but I may come up with more tidbits in the future. 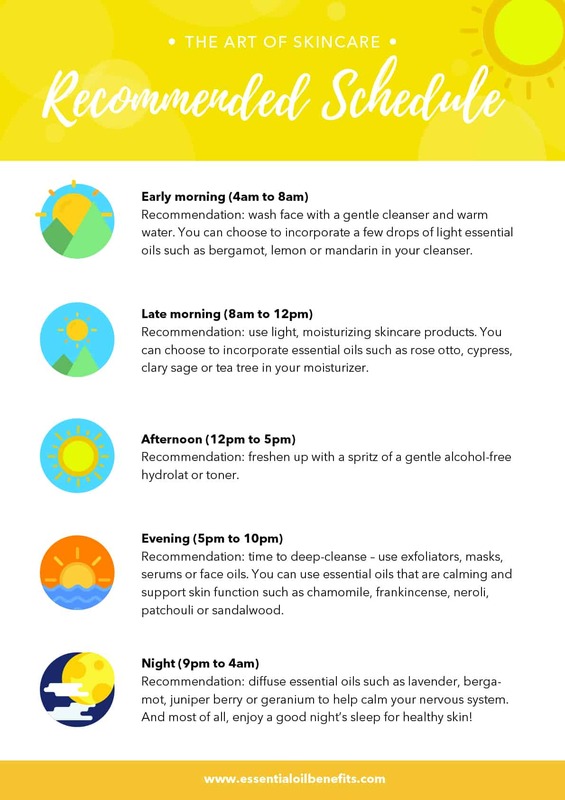 That said, I am sure that those of you have already read my other skincare articles are wondering why a dedicated piece on morning and evening skincare, when the other articles already have these sections. Well, this time I am not going to tell you to do this or do that in the morning or at night. In this article, we are going to discuss the best skincare steps and ingredients for a specific time of the day. Once you know what works best for your skin at any given point, you will be able to tweak your skincare routine to suit not just your dermal needs but also your schedule. So, get ready for an intimate conversation with your skin, with me your friendly interpreter, who speak “skinanese”. What Does Your Skin Want In The Morning? While you were slumbering, your skin is hard at work repairing the day’s damage. The process involves the supply of nutrients to the dermal layers, cellular regeneration and of course the secretion of sebum. Needless to say, while the good work is going on, garbage gets accumulated, including free radicals that are produced as a natural result of various metabolic processes. So, if you have oily skin, you will need to deal with sebum, free radicals and some cellular debris. For all other skin types, only the last two apply. What this means is that as far as morning cleansing goes, you can take a light-handed approach. Use a cleanser only if not doing so would create a risk of pore clogging and acne. Otherwise, stick to a gentle product that contains antioxidants, which will prevent oxidative stress before it raises its ugly head. Remember all through the night, your skin used up all the nutrients made available to it by your body. Now, one thing to know here is that when it comes to nutritional supply, your skin gets the leftovers. So, you have to restore the depleted nutritional reserves by supplying essential nutrients from the outside. And just like the rest of your body, your skin needs both food and water. So, add hydration to the list of its requirements and take a look at what you should be included in the buffet. I am personally partial to hydrating and antioxidant toners and hydrosols, and a lot of people wonder why I recommend these products. A toner, not the astringent variety, but one with floral waters and humectants not only helps to balance the pH of your skin but also plumps up the cells. This means the product that follows the toner gets better absorption since plumped up cells equate to a larger surface area. Simply put, your serum/moisture gets absorbed better when used after hydration. Plus, you get twice the antioxidants and humectants if both formulas contain these ingredients, so double the benefits. With the toner/hydrosol, you basically cover the hydration part of the routine. As far as nutrients are concerned, the combination of vitamin C and E is often touted as the ultimate day time free radical fighting duo. While their antioxidant capabilities are undeniable, l-ascorbic acid, which is the most potent and beneficial form of vitamin C, is known to cause photo sensitivity and redness. However, if you are using Retinol at night, you cannot combine these two because both of them have an exfoliating effect on the skin. There are 3 ways to get around this issue. The first is to use your vitamin C product under your moisturizer and sunscreen. In fact, this approach will actually enhance the protective power of your sunscreen. The second approach is to use an ester of vitamin C instead of the water soluble L-ascorbic/ascorbic acid. But, you will only get the antioxidant benefits of the nutrient in this case and not its ability to boost collagen synthesis. The third way is to use Retinol and vitamin C on alternate days. However, this approach works best for those in their thirties and fifties. For the forty something year old skin, both vitamin C and Retinol are vital to prevent and reduce dermal damage. That said, a vitamin C serum also yields rave results if used in the evening (not just at night). Free radicals produced as a result of UV ray exposure continue to harm your skin several hours after you are out of the sun. In fact, more free radicals continue to be generated. So, using vitamin C after your time outdoors can also be very beneficial. If you are reserving the vitamin C serum for night use, pick a product that has humectants, antioxidants and anti-inflammatory ingredients for daytime use. For instance, white and green tea extracts help against free radicals and offer protection from photo damage. Similarly, niacinamide, zinc, selenium and Vitamin E help to keep dermal inflammation under control. Botanicals like berry extracts, licorice extracts, grape skin extract and COQ-10 all offer extraordinary antioxidant benefits and can be coupled with any other nutrient. On the other hand, you cannot use a vitamin C (l-scorbic acid only) serum alongside a product that contains niacinamide as its primary ingredient, as the two will react and produce a different form of B3 called niacin that causes flushing. So, you do have ample of other options even if you decide to reserve the use of vitamin C for another time of the day. All in all, ensure that your day time serum has humectants, anti-inflammatory ingredients and plenty of antioxidants and your skin will be protected from the onslaught of free radicals and their damaging effects. A lot of people wonder why they should bother with a moisturizer when they have already used a serum. The thing about serums is that they are concentrated formulas with a superior ability to get to the deeper dermal layers. But, unless your serum is specifically meant to tackle dermal dryness, you will need to use a moisturizer. Most serums that are meant to deal with hyperpigmentation, oxidative stress or signs of aging have active ingredients that cause some amount of dryness. If the lipid barrier of your skin, which prevents the cellular loss of fluids is already compromised, these active compounds will simply add to the dryness. This is where a moisturizer with emollients will come to your rescue. Your moisturizer not only prevents the fluids held in your dermal cells from evaporating but also create a shield on the surface of your skin that stops free radicals from coming in direct contact with the dermal layers. Moreover, it offsets the drying effect of the active ingredients and gives them a greater chance and more time to work on your skin. Typically, a light emulsion that contains carrier and essential oils, antioxidants and herbal extracts is well suited for daytime use. Plus, such formulations work well as makeup primers, so you get two benefits with one product. 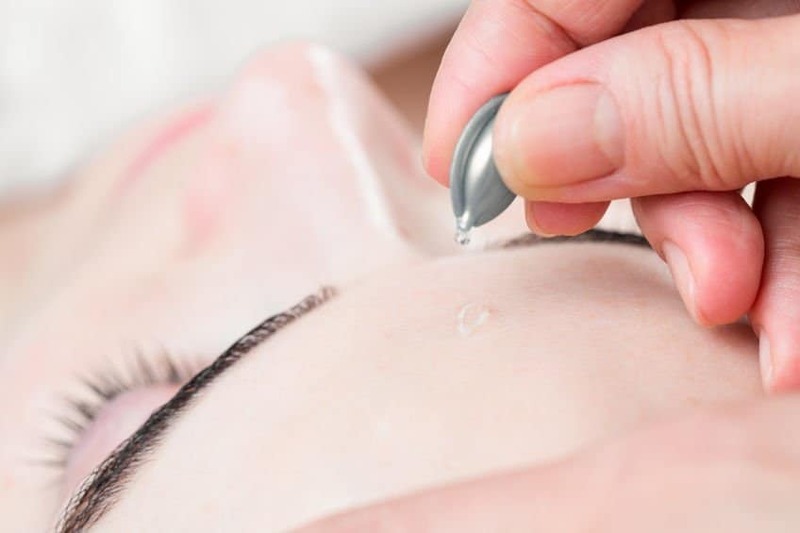 Your dermal needs will change with age and weather conditions as will the products needed to address them. But, the one skincare product that you cannot do without, no matter what age or season, is your sunscreen. You get a lot of products that combine moisturizing action with sun protection and are even tinted to offer coverage. Don’t get me wrong; I am all for multi-purpose products. But the problem is that the potency of your sunscreen lasts for about 2-3 hours after which time you will need to reapply. 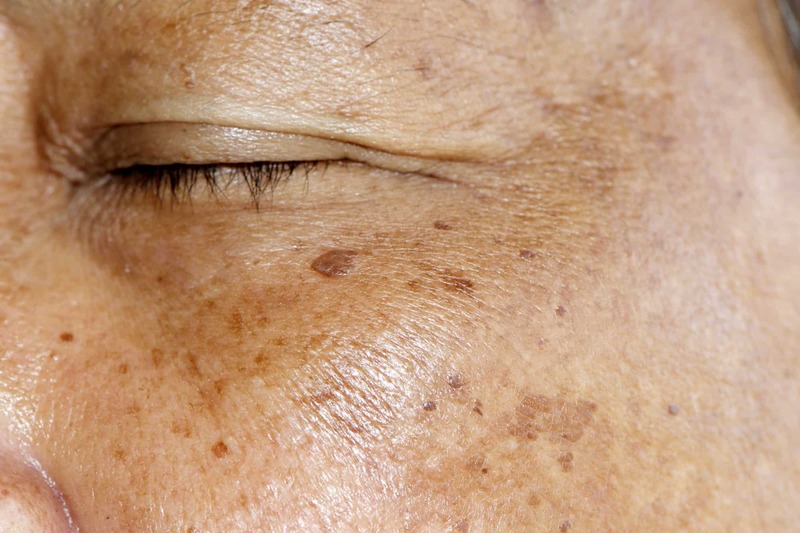 So, the issue with a sunscreen that is combined with a tinted product or a moisturizer is that you may end up with an ashen white face or with oily skin if you continue to reapply through the day. Plus, the effectiveness of your sunscreen gets compromised if it is used under any other formulation. Instead, rely on a product that is exclusively meant to offer broad spectrum protection and apply it as the last product on your skin. Physical sunscreens, those that contain minerals like zinc oxide and titanium dioxide, are stable, safe and offer protection immediately after application. Of the two, zinc oxide offers board spectrum protection. If you are using a chemical sunscreen, apply at least 20 minutes before heading out in the sun. These formulations are usually colorless and can double up as makeup primers. You can find gel formulations with zinc oxide these days that do not leave a white film on your skin. If using physical sunscreens, don’t pick a formula that contains nanoparticles of these minerals. 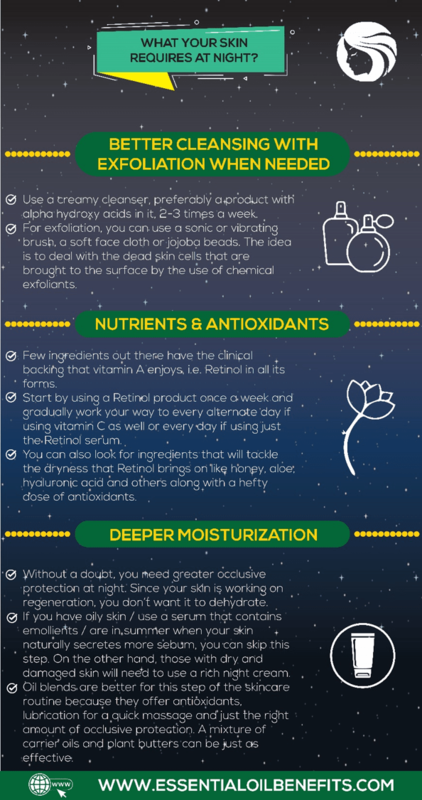 What Does Your Skin Need At Night? It’s a no brainer that you have to take off your stale makeup before bed. But even if you don’t use makeup, you can’t give your night-time cleanse a skip. 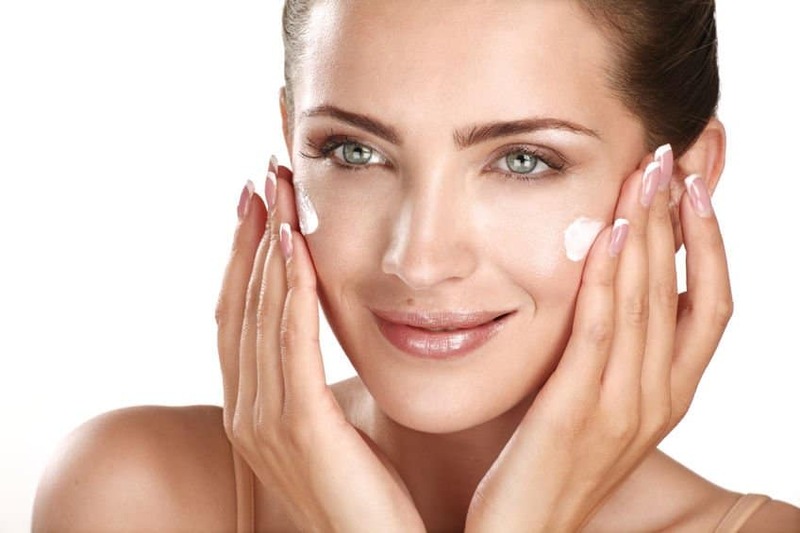 Use a creamy cleanser, preferably a product with alpha hydroxy acids in it, 2-3 times a week. Both glycolic and lactic acid can be found in cleansing formulas. Of these, glycolic acid has greater reach into the dermal layers while lactic acid is milder. On the day after your chemical exfoliation, use a mechanical exfoliant of your choice. 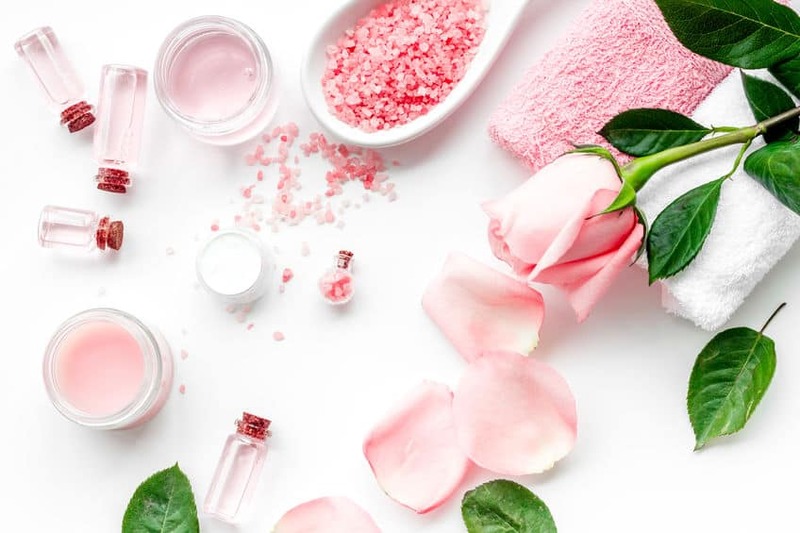 You can use a sonic or vibrating brush, a soft face cloth or jojoba beads for the job, but stay away from preparations that contain fruit pit powders and other botanicals with large and sharp particles that can cause microscopic surface tears and hence inflammation. 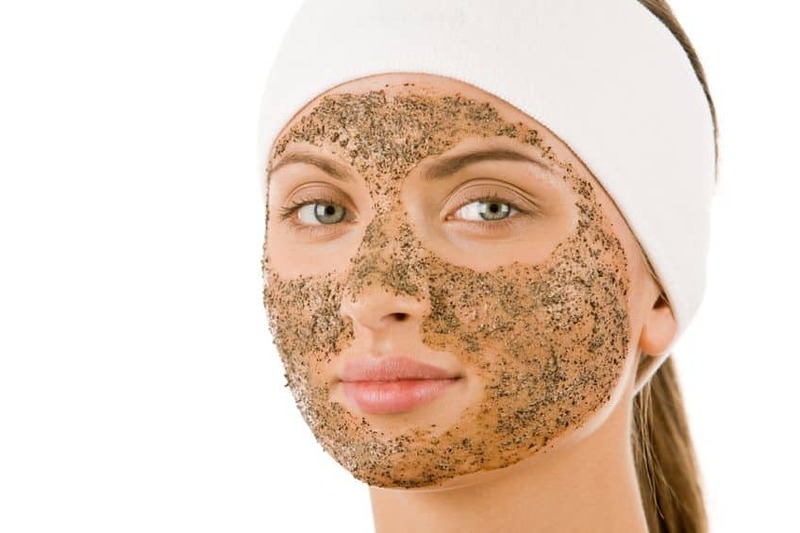 The idea is to deal with the dead skin cells that are brought to the surface by the use of chemical exfoliants. 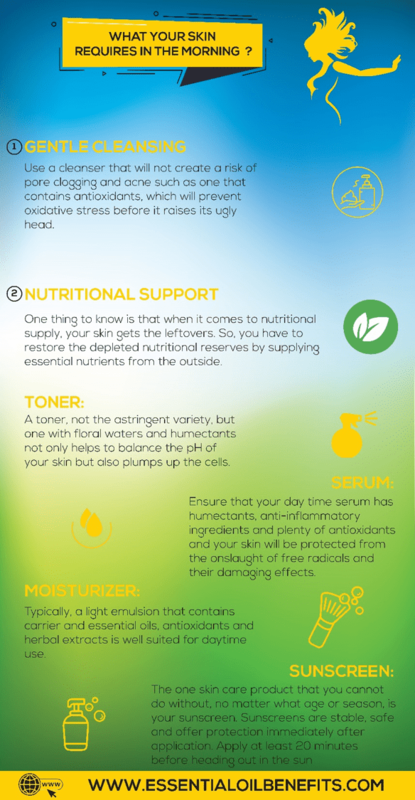 Give your skin a day to recover and repeat the steps. You will find a lot of cleansers that combine chemical and mechanical exfoliants. These are good enough but make sure that you only use the cleanser after taking your makeup off. You certainly don’t want to rub all that dirt and grime deeper into your skin. This is the time to give your skin the best. Now, few ingredients out there have the clinical backing that vitamin A enjoys. 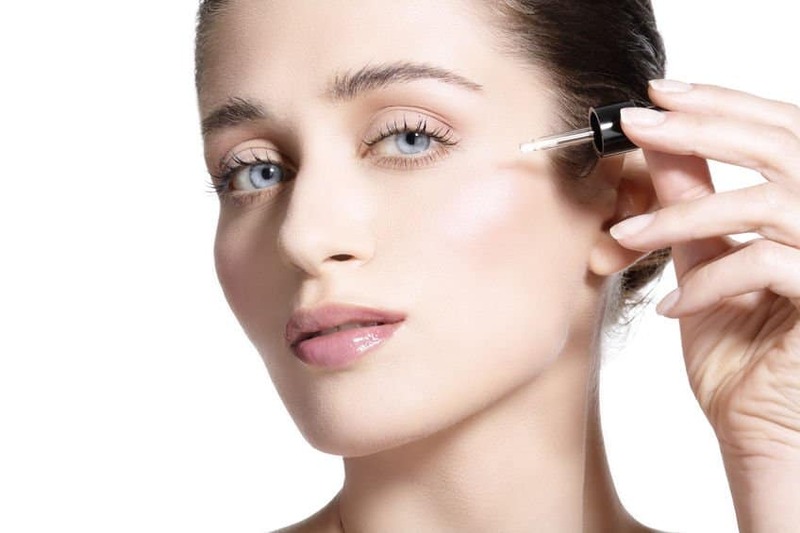 For the uninitiated, I am talking about Retinol in all its myriad forms. If you have not yet crossed your 35th birthday or don’t have distinctive age related skin damage like deep wrinkles and significant sagging, an OTC Retinol product will do. You will find it listed as retinyl palmitate and it is good enough when starting your skin on this ingredient. It isn’t as potent as the prescription stuff but it is also less drying and has a lower risk of causing redness and allergic reactions. Nonetheless, give your skin some time to adjust to the power of the big “R”. Start by using the product once a week and gradually work your way to every alternate day if using vitamin C as well (read above) or every day if using just the Retinol serum. Apart from this, look for ingredients that will tackle the dryness that Retinol brings on like honey, aloe, hyaluronic acid and others along with a hefty dose of antioxidants. Peptides can effectively fill the therapeutic gaps left by these ingredients. If you can’t find a product that contains all of these, it is always possible to work with two serums. Just ensure that the Retinol formulation is the first to go on the skin, followed by products that contain peptides and other ingredients. If you want to go beyond the call of duty, try new age formulations that contain stem cells and growth factors along with healing botanicals. But, stick to no more than 1-2 serums. This step can be optional depending on your skin type, weather conditions, your bedroom temperature and the serum used. Without a doubt, you need greater occlusive protection at night. Since your skin is working on regeneration, you don’t want to burden it with dehydration. However, if you have oily skin, have already used a serum that contains emollients or are in the throes of summer when your skin naturally secretes more sebum, you can skip this step. On the other hand, those with dry and damaged skin will need to use a rich night cream. Personally, I prefer face oils or blends for this step of my skincare routine because they offer antioxidants, lubrication for a quick massage and just the right amount of occlusive protection. A mixture of carrier oils and plant butters can be just as effective. But, I am absolutely against beeswax and petroleum jelly. Although both petroleum jelly and beeswax help to prevent transepidermal loss of fluids, they also clog the pores, meaning that a lot of the metabolic waste (read toxins and free radicals) actually stays trapped inside, and this does your skin more harm than good. That said, if you are already using a Retinol and peptide product/products, go for a simple formulation because too many ACTIVE ingredients can create trouble. Are You Inevitably Damaging Your Skin? You get a range of options on this front such as citric, malic, glycolic and lactic acids. Each comes from a different natural source but does a fine job of boosting collagen synthesis and dermal thickness in photo damaged skin. 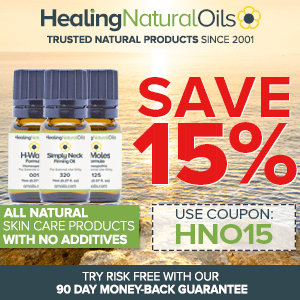 Another advantage is that alpha hydroxy acids double up as humectants. This ability does help to tame the dryness linked with the use of acidic compounds. All in all, AHA’s should certainly be on your list of skincare ingredients to use. But the problem starts when you start using too many of these acidic compounds. Unfortunately, it is surprisingly easy to do so. Most cleansers contain AHA’s, as do many toners and serums. So, you end up applying AHA’s multiple times a day, 7 days a week. That is major overkill and a recipe for skin damage and thinning. The way to counter this is to read the ingredients list and ensure that you are not getting too much of the same ingredient. Scrubbing your skin raw and red with any device or product is hardly going to help your skin. In one of my previous articles, I spoke in depth about how inflammation causes long term skin damage. Well, the harder you rub the more damage you are heaping on your skin. So, “easy does it” should be your mantra. If you want a tad more exfoliation, combine chemical and mechanical exfoliants as explained above. Alternatively, use your face cloth/sponge, jojoba beads or sonic brush for a minute longer than what you normally do. But, do not rub too hard or exert too much pressure on your skin. There is one more thing that I must mention here. Earlier, I recommended that exfoliation works best at the end of the day and I stand by my advice. But if you are using a product that contains more than 10% vitamin C or prescription retinoids, it will sting and even cause redness if applied right after mechanical exfoliation. In this case, exfoliate in the morning and give your skin enough time to heal. It is all too easy to be lured into a purchase by the lofty promises of erasing wrinkles and all signs of skin aging in a mere 4 weeks. I am not saying that these products are bad. In fact, those that have the ingredients I have discussed in my earlier articles do indeed offer significant and visible benefits in a matter of weeks. But the problem starts when you get over excited and think, let me show them how it is done in 2 weeks flat, “I will just use twice as much”. It does not work that way girls! You really, really should not use more than a pea sized amount of serums with active ingredients in them. Not only are these products quite expensive hence frequent purchase will burn a hole in your pocket but also the compounds are strong enough to burn your skin. Yes, I am talking about allergic reactions and in worst cases chemical burns. So, do take this warning seriously. Both salicylic acid and benzoyl peroxide are remarkably effective against acne but they are also very drying. So, don’t overdo the use of products that contain these unless the routine has been sanctioned by a derm. If you must use more than one product that contains these compounds, make sure to top them off with a replenishing/hydrating moisturizer that will contain the skin damage. The greater the antioxidant potency of an ingredient the sooner it goes bad. Take the example of resveratrol; it is extremely effective and extremely unstable. Ditto for vitamin C and E and a host of other antioxidants. Yes, you can layer your skincare products. But if you don’t want to simply waste those expensive formulations, give each the required amount of time it needs to work on your skin. This means a wait of anywhere between 1-15 minutes between the application of two products. An easy to remember rule is to wait till it feels like the serum has been completely absorbed by your skin before going for the next product. Another rule is to start with the lightest product and then work your way to the densest (oiliest) preparation. The range of skincare from L’orpur is packed with certified organic botanical extracts your skin will love. The active ingredients go to work instantly for beautiful healthy skin. 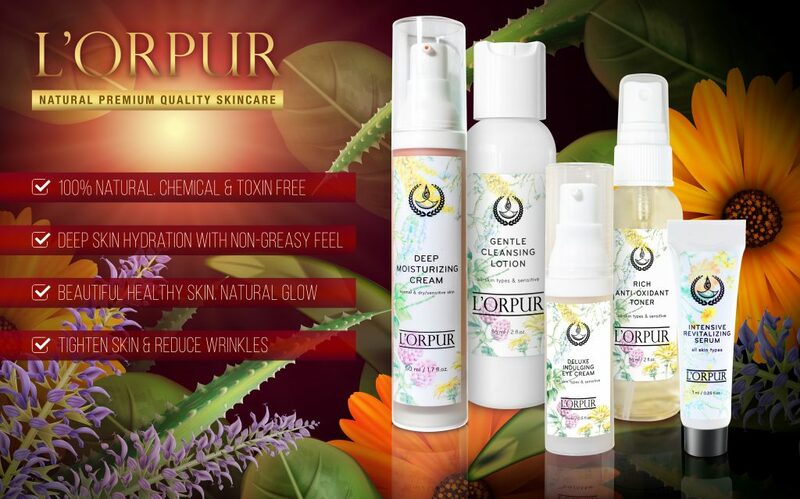 L’orpur skincare are 100% natural, toxin free, paraben free, sulfate free, chemical free, hypoallergenic. L’orpur – Beauty and health without compromise. Well, that’s all from me for now folks. Here is wishing you all a very HAPPY & BLESSED THANKSGIVING and many more years of gorgeous, youthful and glowing skin! L-ascorbic acid can cause some amount of photosensitivity like any other acidic ingredient.. but nothing remotely like bergaptene on the natural side and hydroquinone on the chemical side…unless it is used in concentrations above 20% or if the user has highly sensitive skin. This is one of the reasons why Vit C formulations should always be used under a sunscreen. That said, vit C is known to prevent or at least slow down the skin aging effects of sun exposure because it literally neutralizes the free radicals produced in the skin through exposure to sun light and heat. Also, it is needed for collagen synthesis.. and although L-ascorbic acid is highly unstable it does pretty much offer all the benefits that vitamin C is capable of. Retinol and vit C are both ingredients that cause chemical exfoliation thanks to their acidic nature.. so using both at the same time can cause skin dryness. But, you can use one in the morning and the other at night. However, you have to gradually work your skin into this routine and start with lower concentrations of these ingredients plus use a rich moisturizer. Yes, it is true that ascorbyl palmitate does not help boost collagen like L-ascorbic acid but it does help against oxidative stress which is the major cause of collagen degradation. On the upside it’s pH neutral so even those with sensitive skin can use them. Also, it’s more stable so mixing and using is easier but you may not get the skin brightening effect as with L-ascorbic acid. The main problem with ascorbyl palmitate is that it turns toxic when exposed to sunlight and can cause skin cancer. I have used these products and they are FANTASTIC!!!!!!! They are a little spendy, but well worth the cost. Thanks very much for the positive comment about the L’orpur range, it’s much appreciated. Sure, they are a tad expensive – they contain all-natural ingredients including some of the best essential oils. You can grab them for almost half price at the moment while the Black Friday sale is on. I don’t speak skinanese yet, but when I was young I skinedmyknees a lot. I hope all this knowledge will help that type of problem too.